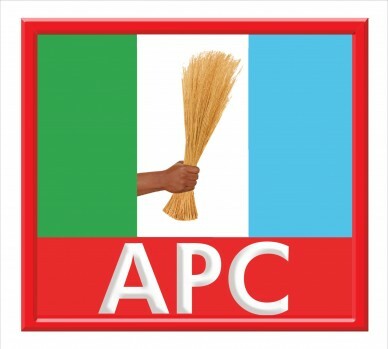 The All Progressives Congress (APC) has dismissed a statement by the Governor of Ekiti State, claiming that the party had a plan to upturn the judgement of the Supreme Court that upheld his election. Governor Ayodele Fayose had earlier accused the APC of trying to use a military investigation report on the conduct of the election to make the Supreme Court upturn its decision. But the APC in Ekiti State said the party had no plans to come in the way of justice. The chairman of the party in Ekiti State, Mr Jide Awe, said: “As far as the APC is concerned, since the military has taken up the matter on the role of its officers during the exercise, we will allow the exercise to follow due process”. “We will not engage Fayose until the report of the military report is out. We have respect for institutions,” Mr Awe stressed. The chairman of the opposition party in the state, insisted that allegations from Governor Fayose would not be entertained by the APC but the party would wait for the law to take its full course. The party, however, denied any plans to subvert the law in anyway.